After speaking with survivors on International Holocaust Remembrance Day, Zalewska became aware of the relationship between sites if institutionalized memory and broader spaces of Holocaust remembrance. As she collected first-person accounts of this horrifying time in human history, Zalewska began to question Holocaust interpretations across various types of media. She looked at cinema, TV, photography, holograms, and digital technologies. She further considered different categories of representation, such as documentary, fictionalized historical narratives, testimonies, and social media posts. The juxtaposition of all these platforms and their contrasts of stories about the Holocaust became Zalewska’s focus. At the School of Cinema Arts, Zalewska is working towards answering the main questions of her dissertation: “What is the future of Holocaust memory?”, “How do new developments in computer science and digital media alter the way we deal with the existential question of forever lost survivors and witnesses?”, and “Who does the remembering? How? And why?”. 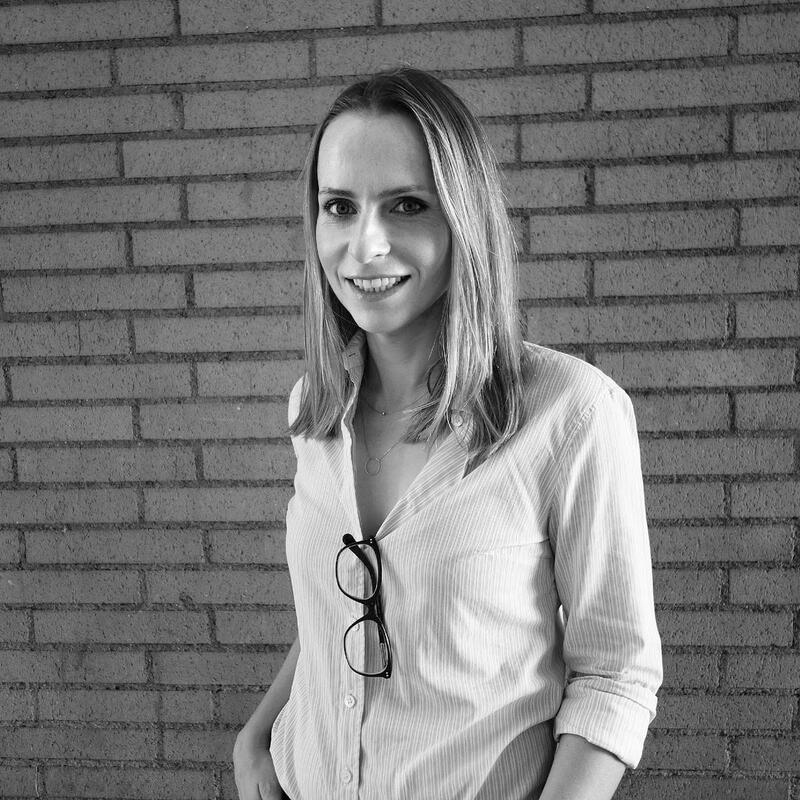 An example of Zalewska’s work is her examination of Instagram selfies taken at the Auschwitz-Birkenau memorial and museum, as she analyzes new media portals in relation to abstract understandings of the Holocaust. Zalewska’s desire to attend SCA was rooted in the School’s relationship with the USC Shoah Foundation. The Institute currently has more than 55,000 video testimonies from survivors and eyewitnesses of the genocide. In 2017 Zalewska received the Summer Graduate Research Fellowship from the Shoah Foundation, which supported her during a month long residency. “The Foundation’s Visual History Archive has helped me reimagine the landscapes of pre-Holocaust Europe,” Zalewska says.